There is a popular phrase that states that the "Men are from Mars and the Women are from Venus". Women are the emerging power now and in the centuries to come. Venus governs the "Female" gender; whereas the Mars rules men. Today, women's economic and social participation is considered as a standard requirement for a nation's healthy democratic development. This Fire Lab is performed to propitiate the planet Venus, which governs the feminine aspect of living beings. As the popular phrase goes, men are from Mars and women are from Venus. Performing the Fire Lab for Planet Venus can bring out social, economic and cultural attributes in you, nurturing the creative aspect of your personality. The planet Venus is ruled by Goddess Lakshmi, and performing the Homa is said to tilt the stance of the planet in your favor. The vibrations produced by this ritual can encompass your surroundings and permeate into the very depths of your being, bringing out the wealth of talent lying dormant within you. The ceremony can empower you to harness your creativity and give expression to your abilities. The Venus Fire Lab is performed by our priests fully trained to perform this ceremony. 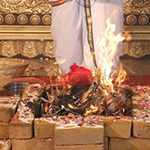 Powerful mantras and hymns recited during the Homa can amplify the efficacy of the ritual. Why Perform the Venus Homa? Those desiring to pursue artistic ventures are advised to perform this Fire Lab. Venus horas that fall on Fridays are considered especially auspicious to perform this Fire Lab. The ritual is recommended for the music and arts pursuers inclined to hone their talents and achieve success in their endeavors. Venus also bestows longevity, wealth, happiness, progeny, property and good education. Perform the Venus Fire Lab and experience the creative attributes in your personality come to the fore. 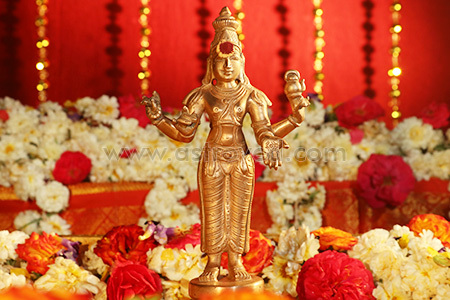 This Venus homa (Fire Lab) performed for 3 months, once a month, invokes the blessings of Venus. The planet Venus is ruled by Goddess Lakshmi and governs the female gender. He can empower you to harness your creativity and give expression to your abilities. 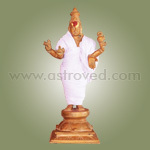 Perform Jupiter homa to receive blessings for longevity, wealth, progeny, happiness, property and good education. 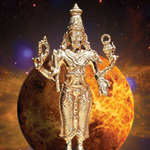 This Venus homa (Fire Lab) performed for 6 months, once a month, invokes the blessings of Venus. The planet Venus is ruled by Goddess Lakshmi and governs the female gender. He can empower you to harness your creativity and give expression to your abilities. 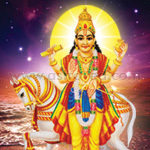 Perform Jupiter homa to receive blessings for longevity, wealth, progeny, happiness, property and good education. This Venus homa (Fire Lab) performed for 12 months, once a month, invokes the blessings of Venus. The planet Venus is ruled by Goddess Lakshmi and governs the female gender. He can empower you to harness your creativity and give expression to your abilities. 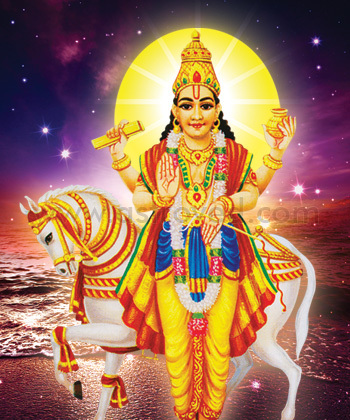 Perform Jupiter homa to receive blessings for longevity, wealth, progeny, happiness, property and good education.